January 24, 2017 - No Comments! 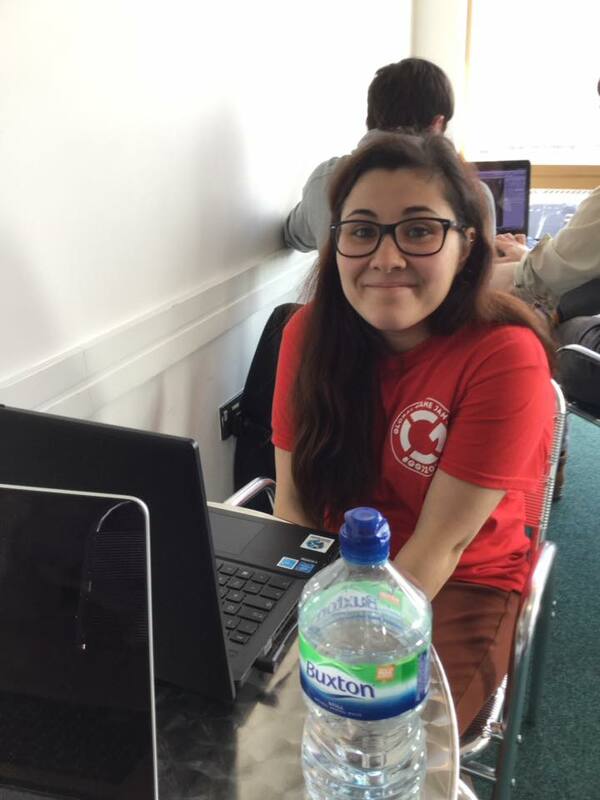 Jam developers into a room with laptops, free pizza and 48 hours to make a game - what a wonderful invention! 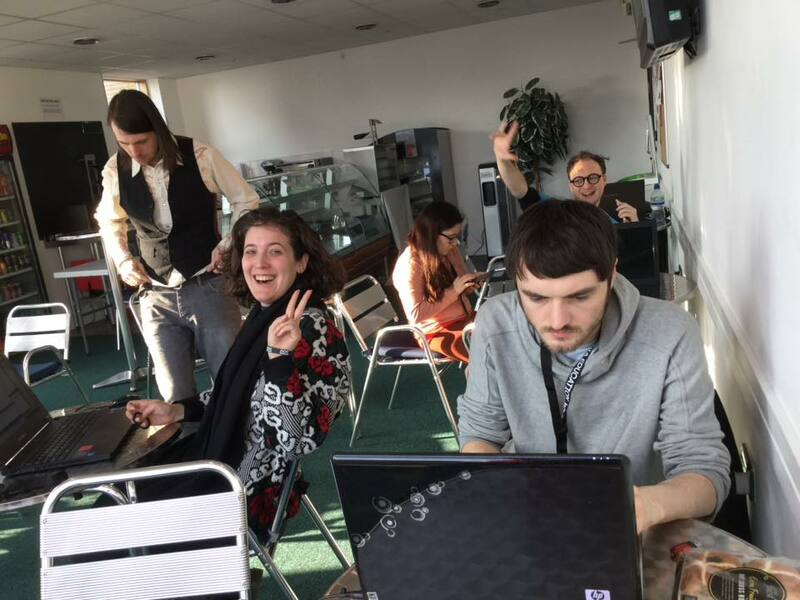 The Global Game Jam has been a favourite in my game development calendar since I first took part in 2015. Now with much more experience under my belt and a sleeping bag under my arm, I took the day off at work to head to the SAE Institute. After a very uplifting video announced this year's theme, we buzzed around to form our teams. Luckily, I knew two people from before that I was going to be jamming with: Tim and Fede, both very talented designers. Even luckier, we found three more fantastic teammates: Anne-Sophie, gifted musician and sound designer, Sean, an incredible programmer, and Laura, the animating force that kept us all sane throughout. Before you read on, I suggest you have a go at our game. 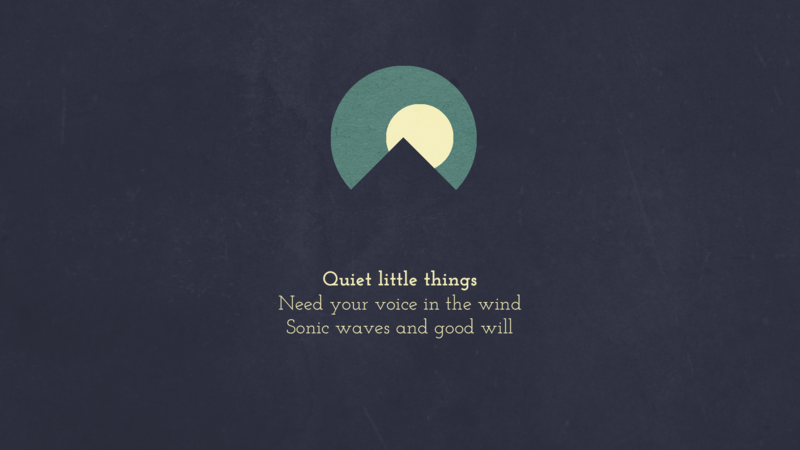 It's called "Quiet Little Things" and you can download and play it on the Global Game Jam website. All you need is a musical instrument (or your voice) and a microphone to play. We came to the idea quite quickly as we discussed different type of waves. 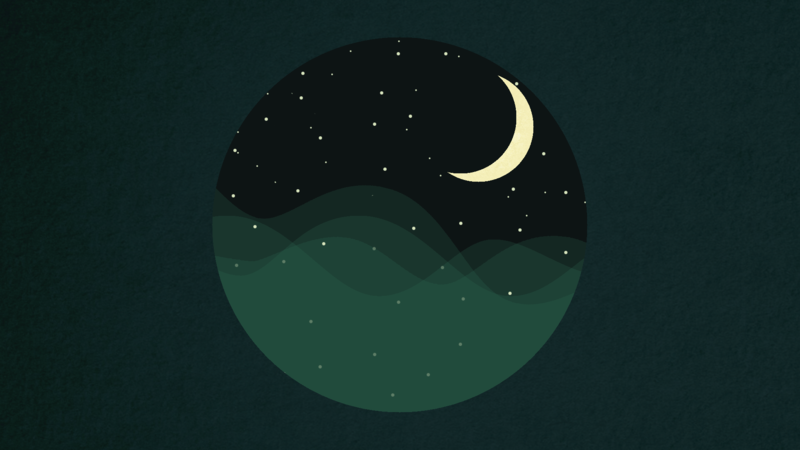 Sound waves, light waves, emotional waves, psychic waves, oscillations, communication, vibrations... at one point we thought of making a game about having to serenade your lover on the balcony using a physical instrument, then about having to sync your vibrations with another player through voice. Soon we settled on the idea of making a series of small vignettes that you control with sound, either an instrument or your voice. You have to figure out how the scene reacts to different sounds you make in order to proceed to the next vignette. I started by setting up a pinterest board of the feel of the game and circulating that around the team. Then Tim and Fede came up with vignettes, Fede would sketch them on cards and give them to me. I drew the vignettes while Anne-Sophie would compose music for each and Sean worked his magic getting the sound to work. Then Fede and Tim would go about scripting and setting up the scenes while Laura went to all the teams, tirelessly bigging up our game. And that is how we spent most of the jam. Well... almost all. The rest of the time we were having hilarious laughs, discussing game design theory and becoming great friends. 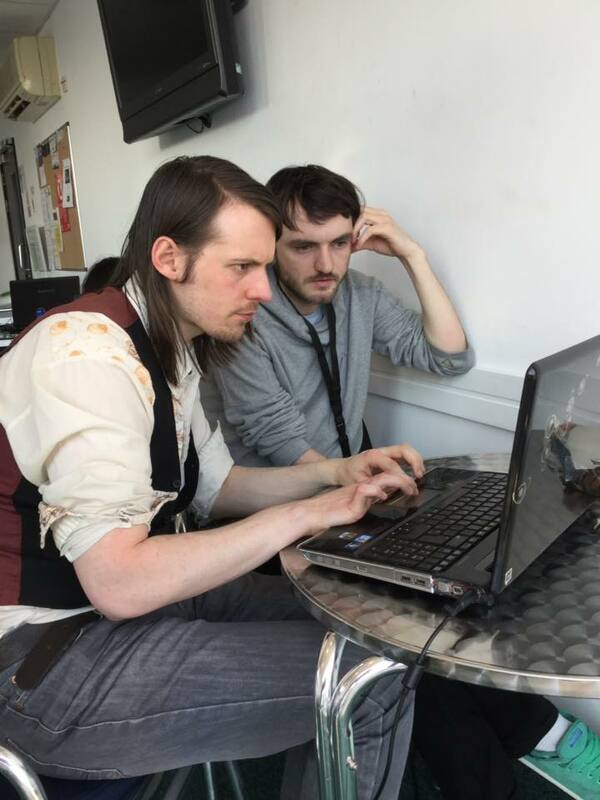 Our team meshed together incredibly well, having a very synchronous idea of what we wanted our game to be and always looking out for each other. It was a joy! A blurry but very representative image of our time together. This was taken by Anne-Sophie late Saturday night. Left to right: Fede, Tim and me. At some point everyone got distracted by Fede's synthesisers (except for Sean, that man had a force field against distractions). We all slept Saturday night on yoga mats and blow up beds, under tables and inside sleeping bags. All a big part of the Global Game Jam experience. The next morning Sean, Fede and I had breakfast at a nearby cafe then dived straight in to finishing the game. 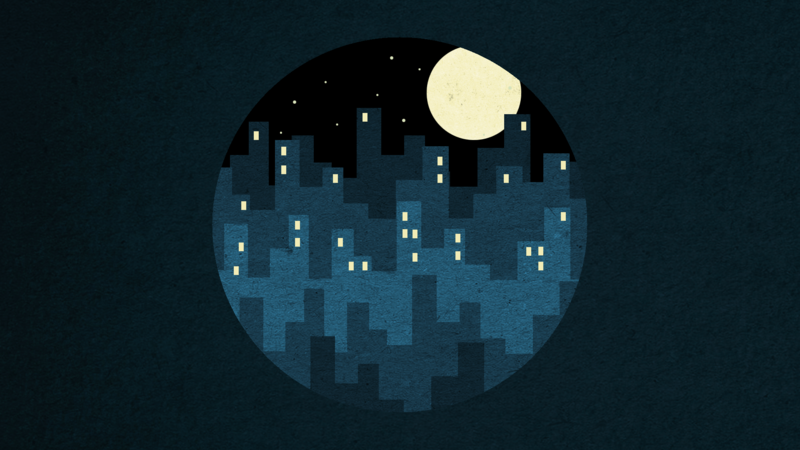 I drew the assets for 8 vignettes though we only had time to implement 5. Determined to get one more in, I rolled up my sleeves and implemented the entire boat vignette all on my own using Unity and C#. That CS50 programming course payed off! Finishing just on time, we all felt incredibly proud of what we achieved. And our audience seemed to love it too. One jammer even went out of his way to tell each one of us what a beautiful and touching game we had made. Thank you! Over free pizzas and beers, we waved our good-byes and sleepily went home to bed. 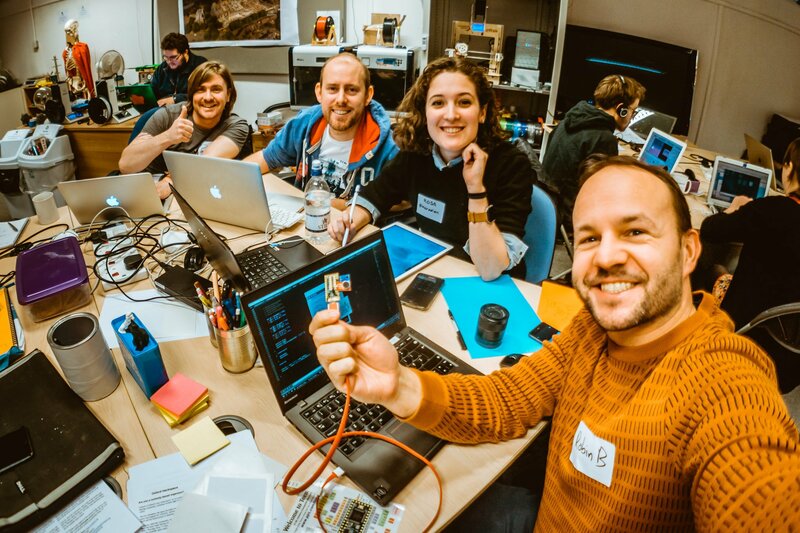 Congratulations to everyone who took part in the Global Game Jam. You're all wonderfully talented people! January 17, 2017 - No Comments! During the last VideoBrains of the year I told Simon, "Let's do a new year's jam!" Lo and behold, a few weeks later Simon messages me the details for a full blown game jam at the Oxford Hackspace - organised all on his own. Impressive! So on I hopped one silver morning onto the X90 from London to Oxford. I arrived unfashionably early, meanwhile Robin, my team member, was fashionably late. But at least that gave me the opportunity to meet two wonderful and talented people, Tim and Dan. I quickly recruited them and we set to work. 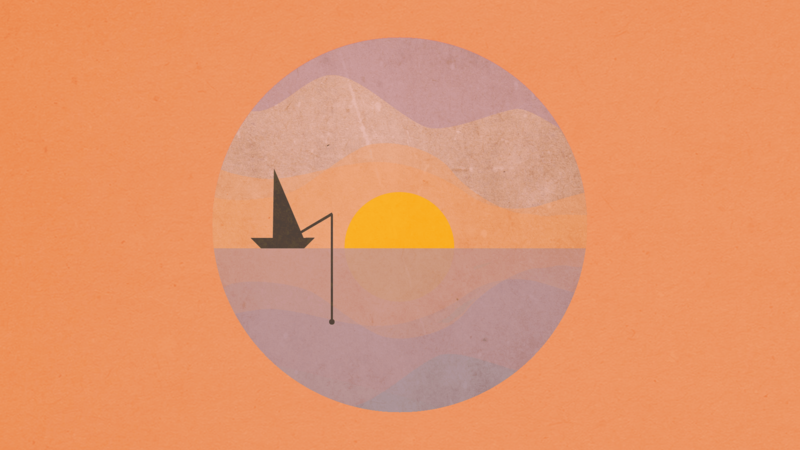 With only a handful of hours to make a game, we didn't dabble and rapidly agreed on a simple but sweet idea: the feeling of leaves blowing in the wind. The game is called "I Beleaf In You" - a journey to better times. The protagonists are leaves that fall from a tree, you play the wind helping them back up to when they were young and green. You do that by literally blowing on a leaf to control the wind direction and intensity. Here is our fantastic team. From left to right: Dan, a very welcoming software engineer who remarkably worked evenings and weekends on his indie game... and got it on Steam! 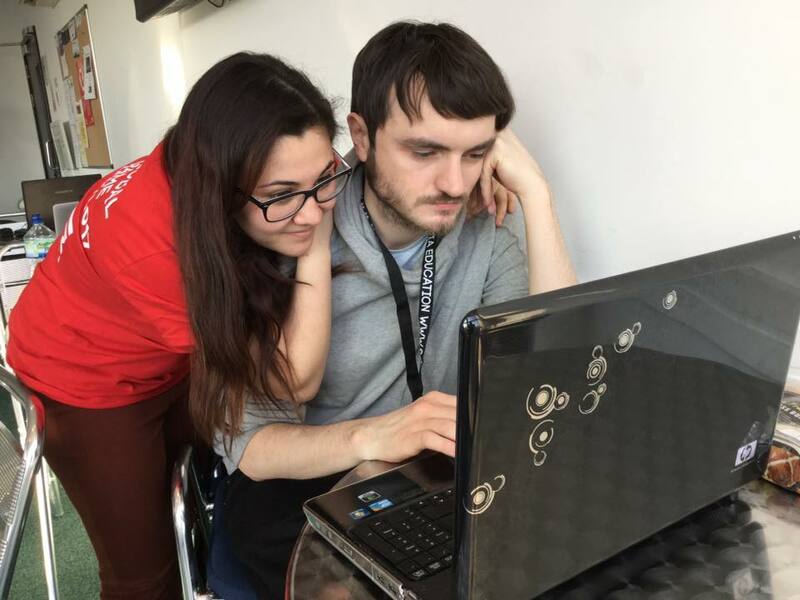 Tim, a programmer in visual effects, now taking on the brave path of full-time indie game development. Myself, Rosa, the artist of the team. 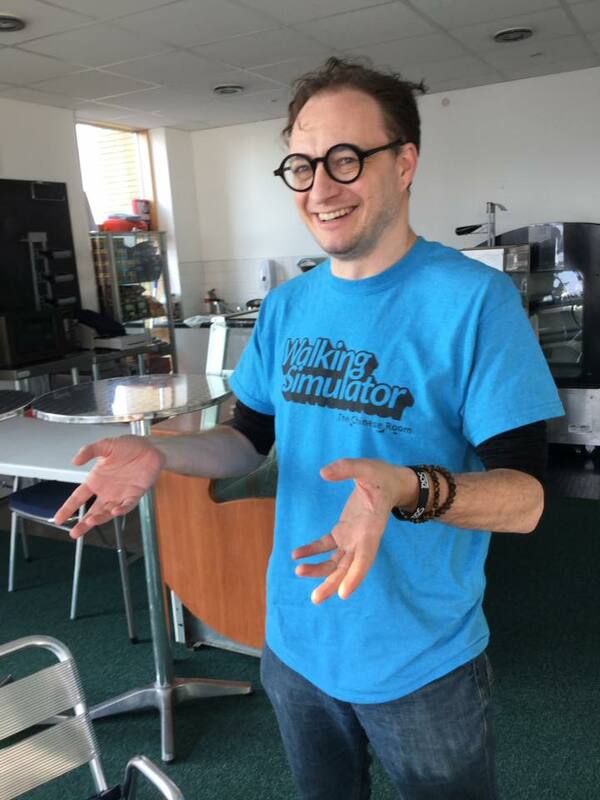 And Robin, maker of wonderful controllers, famous for Line Wobbler. Here he is holding our input device. It is an adruino with a acceloromteor and a microphone. Not pictured but just as important was the very talented composer, Lewis, who kindly made us wonderful music in record time. While Robin soldered away at the controller, Tim and Dan programmed in Unity, I absorbed myself in drawing pretty trees and leaves using Dan's iPad. 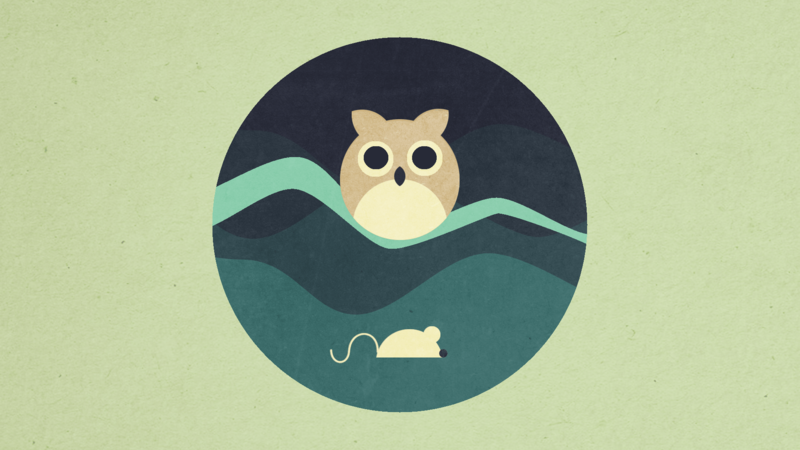 (I've included the background image I made at the end of this post.) There wasn't much time for anything else but making the game, only stopping for the occasional tea and to grab a bite from Videobrains sponsored free pizza. Yum! The most exciting moment for me was when we put everything together for the first time. The leaves fell on the ground and I gently blew into the microphone. They flew into the air and fell gracefully. How beautiful! A perfect demonstration of Dan, Tim and Robin's incredible skills, getting the feel of it so perfect. But I was still holding a computer chip and red cable in my hand. So while the programmers talked about the behaviour of the leaves, I grabbed a cutting mat, a scalpel and some green card and cut out a few shapes. Add a little bit of sellotape and viola! We had a physical leaf! I have to confess, I am incredibly proud of what we made. We worked very well together and made something that had players awing, touched by the game. In the end, Simon awarded us the "Best Art" prize, not because of the visuals, but because we created an all-round artistic experience, with beautiful music, beautiful interaction and beautiful feel. Dan, Tim, Robin - it was a joy jamming with you! January 5, 2017 - No Comments! 2016 was strangely beautiful in its own turbulent way. I was commuting accross London on the Overground every day, from my home in Stratford to the SEGA Europe offices in Gunnesbury - it would take me 2 hours to get to work. The routine started to take it's toll on my mental health but my sketchbook flourished with drawings of all the passengers that travelled with me. Now, as I look back through the pages of my notebook, I've come to appreciate at just how beautiful and diverse London is as witnessed on the Overground. Some people would talk to me when they saw me sketching - a Pakistani businessman took out his phone and showed me his mother's paintings, a Bulgarian builder who didn't speak English asked me to draw him, a woman paused talking in Swahili to compliment a sketch. 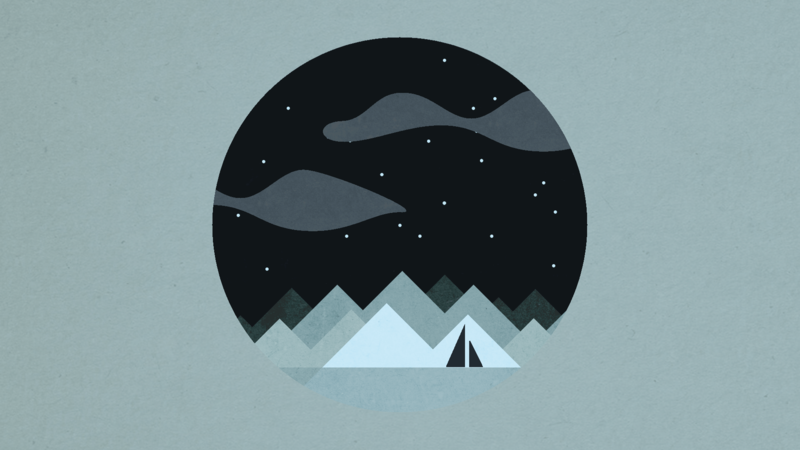 Over the new year I took part in the Flatgame Jam. A flatgame is a digital piece of work with minimal interaction, usually made within an hour or two. Inspired by Frederico's fantastic flatgame, I too decided to reflect over how 2016 went. The result is a celebration of everything London means to me. Overground is an autobiographical flatgame of how I remember the commute on the London Overground. All commuters are real people that have travelled with me and I happened to sketch them with a pen in my notebook. 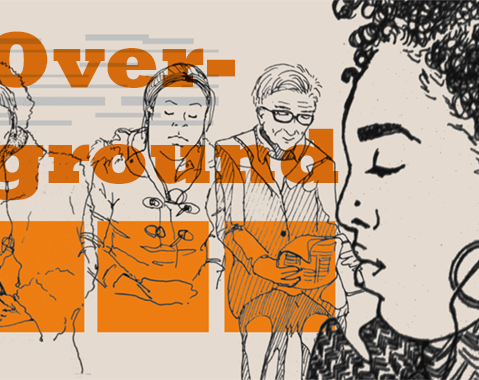 You can play Overground in your browser here. Included in PC Gamer's free game of the week. Read their review here.